We are happy to announce that Google has recognized our expertise in the Google Search platform and our actual results with clients to name us as part of the elite badged Google Partner program. While anyone can study and pass certification exams from Google around their various products, including AdWords and Analytics. Only a tiny percentage of marketing agencies globally pass not only all of required Google product examinations, but more importantly, actually manage significant client advertising spend with documented impact & results. Only after achieving all of these factors is the invitation given to become an official Google Partner. As the online marketing landscape has changed from hundreds of billions of searches to now trillions annually. And, also, as more searches happen via mobile devices (cell phones, tablets, etc.) than traditional desktop computers, it is more critical than ever to ensure that your organization has a solid marketing strategy and is providing your prospects with what they’re after, when they need it, and how they want to consume it. 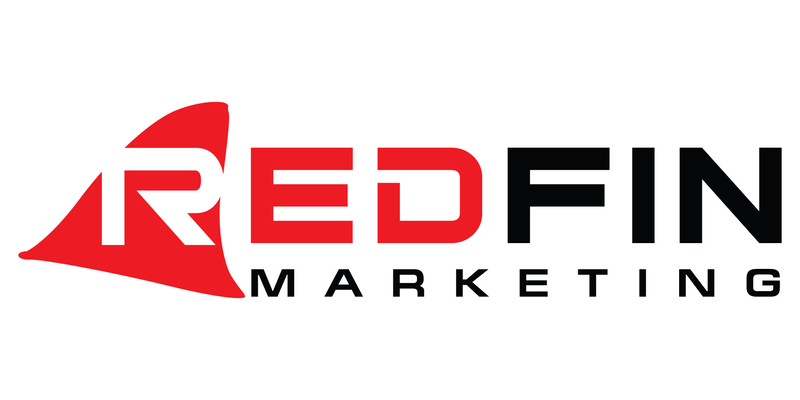 Red Fin Marketing understands this can be a daunting task and invites you to contact us so we can partner on getting your organization enabled for today’s online marketplace.